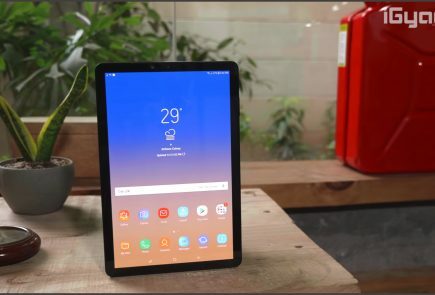 Android Lollipop arrived with a slew of exciting features; it has been said time and again that it is one of Google’s most significant updates. 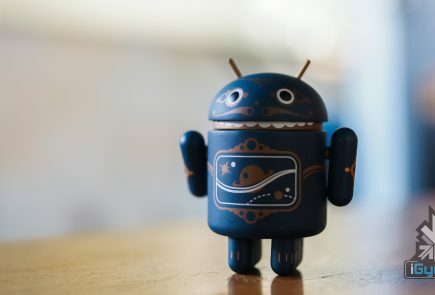 While you may be celebrating the entry of the Android Lollipop and its new features; this software update also comes with a few complaints. 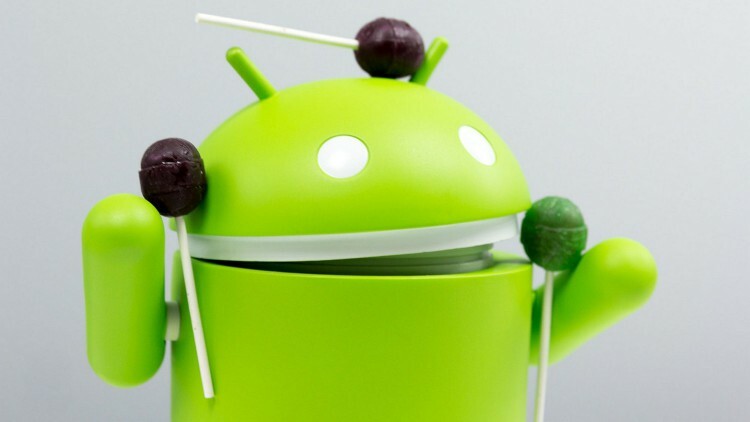 We have compiled a list of the most common bugs and their fixes on the new Android Lollipop 5.0. Although the users have bee advised to wait for the software updates; however you can try some of these tricks in the meantime. 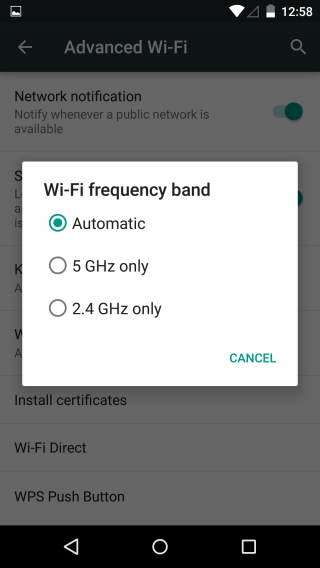 Some Android 5.0 users are reporting dropped internet connections, while others are unable connect at all. These bugs have generally been reported in the older devices. The old faithful factory reset has done the trick for some, but this is a bit of a pain to work through. Rebooting and troubleshooting is also a fix you may want to try. 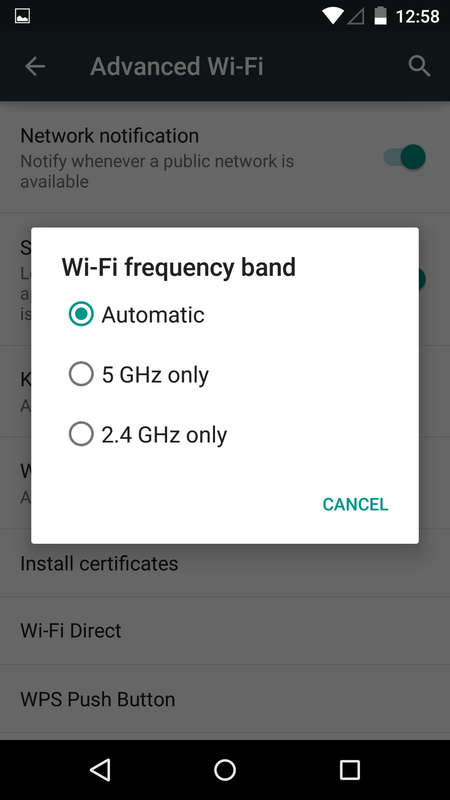 Changing the Wi-fi Channel in the “Advanced” option can also improve performance. In theory Android 5.0 should give your device a better battery life. Although considered to be far better than KitKat, the Lollipop is still rumoured to have issues pertaining to battery life. 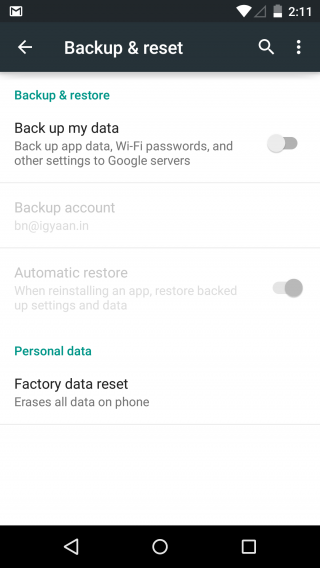 Again the factory reset can help out some users. 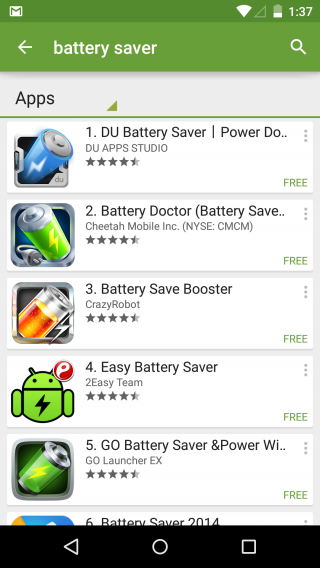 It may be possible that one of the older apps is clashing with the new software code causing the battery to drain unnecessarily; you may want to uninstall this app. 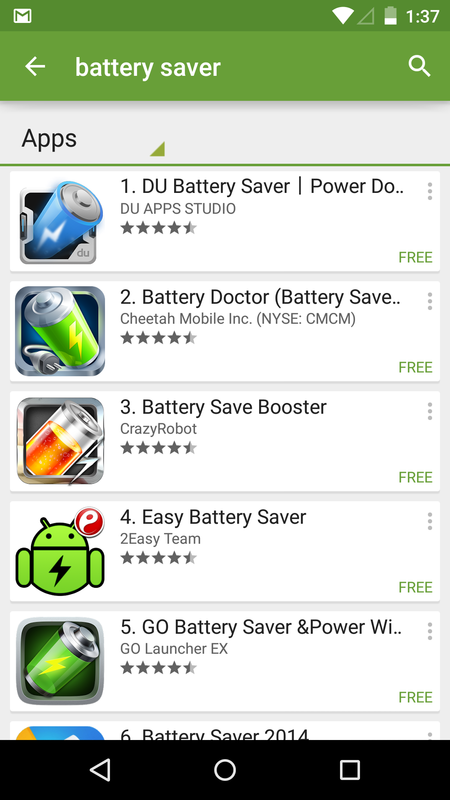 It is also advisable to download any good battery saving app to kill running apps and software which drain battery life. 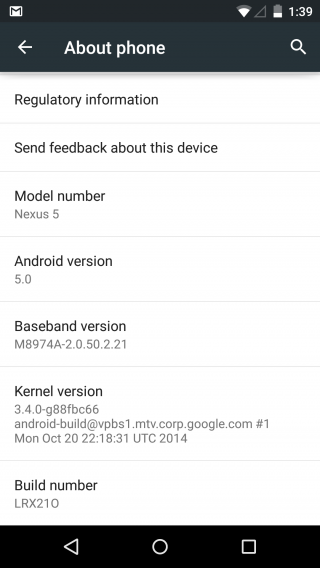 Several Android 5.0 Lollipop users have complained of a noticeable dip in performance since the update. 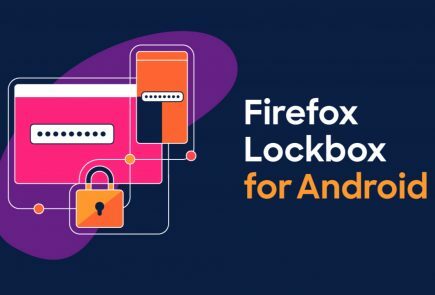 Not just sluggishness, the affected devices also crash while running some very common apps. 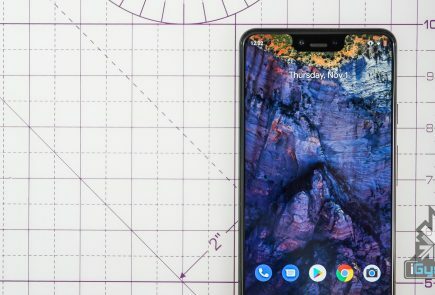 We’ve seen reports that switching off some of the bells and whistles that come with Android — Google Now, OK Google support, live wallpapers, and so on — can improve the situation. 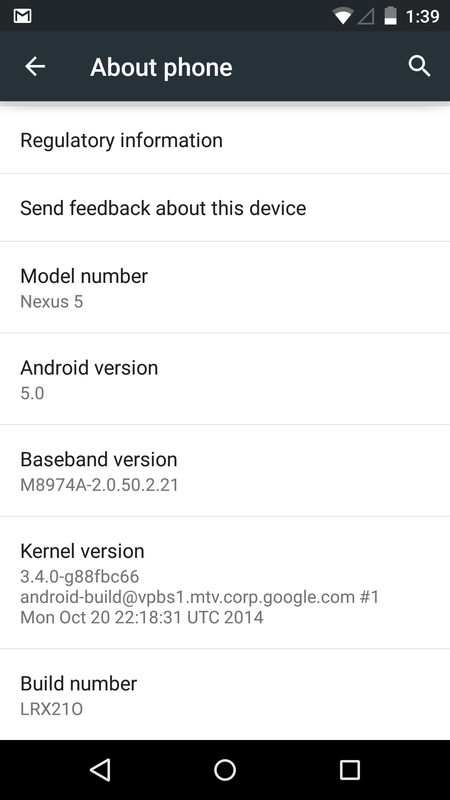 If your device is completely unusable then going back to KitKat for a while is a potential option. 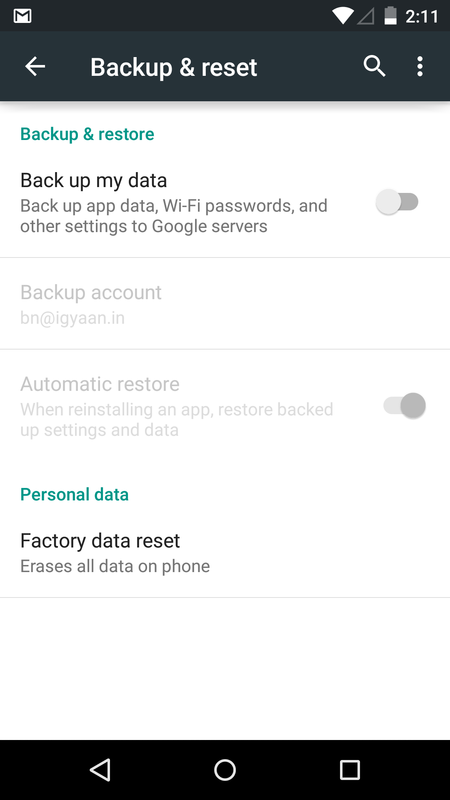 At the risk of sounding repetitive, it’s worth mentioning the factory reset. One of the more specific problems to crop up on web forums is a video playback issue with the Wi-fi version of the 2013 Nexus 7. Users are reporting that Lollipop is unable to find the video player software when they want to watch a clip. Clearing the cache of one of the affected apps (such as YouTube) has helped a few users restore functionality. Other users have found success by enabling or disabling the NuPlayer from the Developer options page. Find ‘About phone’ from the Settings app and tap the ‘Build number’ seven times to activate the developer options screen. You can then try playing around with NuPlayer.